“The Twelve Days of Christmas” is a well known holiday carol, whose familiar verses and repetitions seem to conjure an extended, jolly English holiday party. Yet some scholars think the lyrics hold deeper symbolic meaning and tell a coded story. Dr. Thomas Bernard will lead us on an exploration of the meaning behind the two turtledoves, the lords a-leaping, and all their friends. 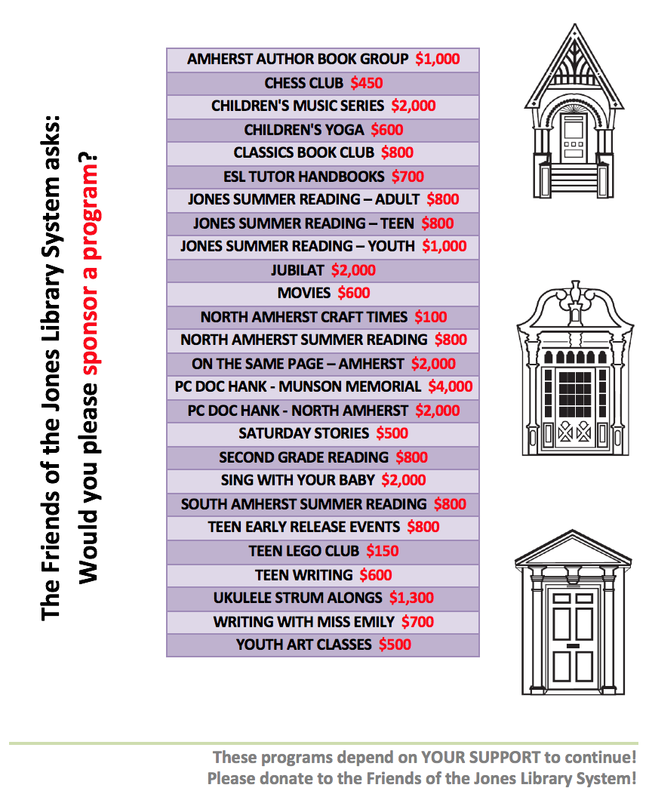 Please join us in the Woodbury Room of the Jones Library at 2:30 pm on Saturday, December 15, 2012. Dr. Thomas Bernard is a professor emeritus of psychology at Springfield College. Having become intrigued by the lyrics of the carol, he began to research the words, their meanings, and the evolution of the song from its earliest manuscript. 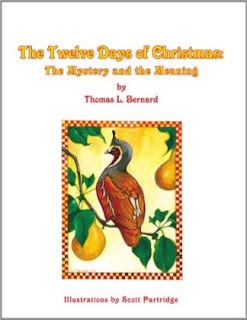 He is the author of a book on this project, “The Twelve Days of Christmas: the Mystery and the Meaning,” published by University Press Division of St. Charles Place.